The village of Calca is situated in the Incas´ Sacred Valley, between Pisac and Urubamba, 50 km (31 miles) from the city of Cusco. It is a very peaceful and non-tourist village, characterized by its beautiful nature and pleasant climate. Its location is strategic, to visit Incan architectural complexes, such as Pisac, Huchuy Qosqo, Chinchero, Moray, Ollantaytambo and Machu Picchu. It also is ideal, to visit indigenous communities and learn how to weave, or for longer stays, for ethnographic studies or work, for example. Calca is located at an altitude of 2,900 m.a.s.l. (9,514 ft.), and is surrounded by imposing mountains, like Mount Pitusiray, with an altitude of 4,987 m.a.s.l. (16,361 ft.). According to the Andean religious system, that mountain, along with its dual counterpart; Mount Sawasiray, are considered to be among the most important Sacred Mountains or Divinities, called “Apus”, in the jurisdiction of Calca. 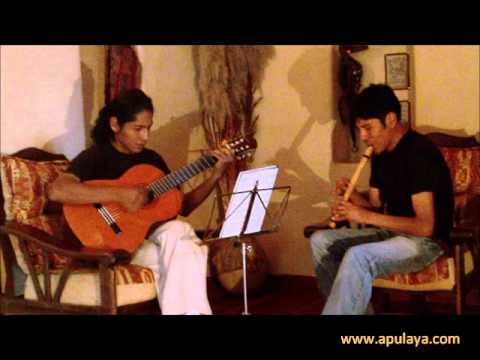 Thus, these “Apus” are associated with the reproduction of food plants, and so, not only do farmers from Calca invoke them, but, also, those of other distant places, especially, in Southern Peru. Ethnography and ethno-history report several myths and religious practices, related to these mountains, since their origins date back to pre-Hispanic times. 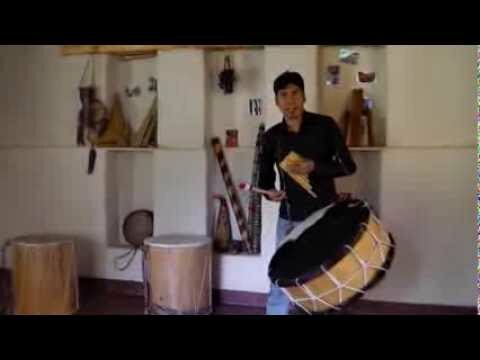 In Calca, there are two popular markets, where a huge variety of food products are offered on sale, that reflect their abundance, in the Andes, as well as Calca´s connection with the jungle area. A Sunday fair takes place every Sunday, during which inhabitants of neighboring traditional communities, bring their products, to sell them. Thus, the variety of autochthonous products largely increases, and is complemented by the presence of community members, dressed in their traditional clothes, which gives a colorful atmosphere to that Sunday fair. How to get Calca from city of Cusco: It is a 50-minute car ride, and the terminal of collective taxis and minivans that depart to Calca,every fifteen minutes, in average, is located in CallePuputi, by the city of Cusco´s south-eastern exit road. However, it is possible to travel aboard a private vehicle, as well. On its way out of the city of Cusco, the vehicle climbs uphill; as it goes by Incan architectural compounds like Q´enqo, Tambomachay and PukaPukara, to then go over a mountain pass. On its way down, towards the Incas´ Sacred Valley, the asphalted road runs through villages, crop fields and grazing land. 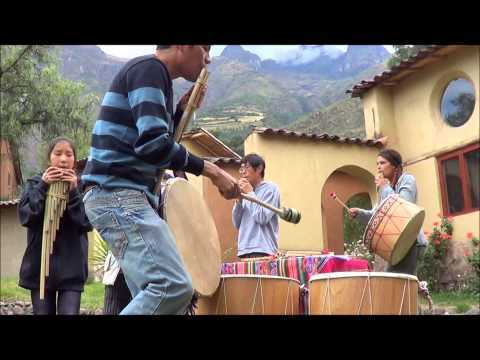 After the village of Pisac, the trip continues following the Vilcanota River´s right bank, all the way to the village of Calca. The official sequence of the Holy Week´s festivities is based on the Catholic Institution´s liturgical program. That celebration´s flashiest day is Holy Friday, when, in a contest, promoted by the municipality, diverse local organizations and institutions take part in the decoration of the whole circuit, between Calca´s two squares, with colorful carpets, made of flowers and dyed sawdust. In the afternoon, the effigy of the Lord of Earthquakes (The crucified Christ) is taken outside, and given homage to, with red flowers and, together with the effigy of Virgin Mary both are carried in a procession. In the Andean religious context, that day, faithful followers use to fast, and then, they have lunch, with twelve homemade dishes. Furthermore, a few days before Holy Friday, the people have the custom to commemorate Easter, with offerings to their dead, and even in other places, outside Calca, lots of people visit the cemetery, a bit like on the Day of the Dead, at the beginning of the month of November. It is celebrated during the month of August, and the 15th is its central day. It is the year´s most pompous religious festivity, and a combination of intense religiousness, dancing and music. The celebration is animated by 22 groups of masked dancers, every one of them, with its ensembles of musicians. Officially, this celebration is considered as Catholic. However, one can observe a fascinating cultural syncretism, between the original Andean religion and Catholicism. Most of the dancers´ choreographies, as well as their clothes and adornments, together with the conformations of the musical bands, and the celebration´s sequences of events are composed of complex codes and symbols which are, in great part, of pre-Hispanic origin. Thus, this celebration conveys more of a connotation of homage to the Pacha Mama or Mother Earth, than that of devotion to the Virgin Mary´s Assumption, in addition of presenting dances with an agricultural character, the purpose of which is to anticipate the plants´ growing and reproduction processes, in their performances. This is a pompous open-air show, the staging of which takes place, right in the Incan Archaeological Sanctuary of Urco. The Incan myth of “Uno Urco”, associated with the cult to water, is narrated during more than two hours and, in summary, it tells the following: An Incan nobleman, called Orqowaranqa, was concerned about the draught that damaged his crops. So, he convoked the region´s noblemen, and proposed to give his daughter; Pitusira, in marriage, to whoever would manage to take water to his land, in Urco. Thus, a competition started, between the young nobles, called Sawasira and Qontisira, and the latter ended-up winning it. In order to fulfill the agreement, the young Pitusira had to get married with the winner; Qontisira. However, she was wholeheartedly in love with Sawasira, in such a way that, one stormy night, they decide to run away, together, towards the mountains. But, they are being pursued by soldiers sent by her father; Orqowaranqa, and her husband; Qontisira. In their desperate fugue, and already on the heights of the mountain, presently called Mount Pitusiray, both were turned into stone and, up to this very day, their faces can be observed in the rock. This celebration coincides with the winter solstice, and it is quite intense, since it starts with a serenade and, throughout the following day, all local public and private institutions parade, until late in the night. 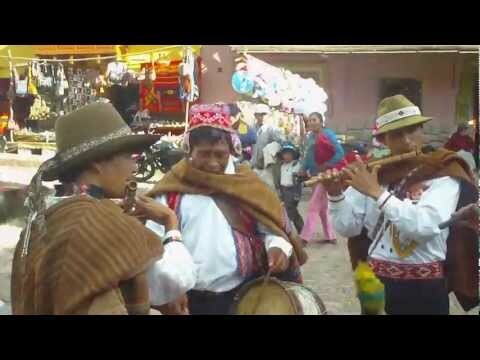 Likewise, delegations from communities located on the Sacred Valley´s heights, participate with dances and music, in such a way that they experience an atmosphere of Andean unity and community. In contrast with other celebrations, like that of the MamachaAsunta, the hues of which are mestizos, in this celebration, the costumes of dancers and musicians and, especially, those of members of the communities, make the environment more autochthonous. On the other hand, the distribution of typical foods and beverages, corresponding to that festivity, is fundamental, such as the famed chiriuchu, and several types of chicha, for example. This traditional celebration is divided between the Day of the Living (November 1st) and the Day of the Dead (November 2nd). The first corresponds to a family celebration, dedicated to ourselves who live in this world. In the course of the second day, large numbers of people visit Calca´s cemetery, to commemorate their dead relatives and close friends. Likewise, they perform the maintenance and embellishment of their graves. It also is common to see mourners, preparing lunch, by the tomb of their deceased, accompanied by ceremonial acts, with the use of alcohol and coca leaves. Indeed, in the Andean concept, the dead are present, in this propitious moment, to share food and drink offerings with them. 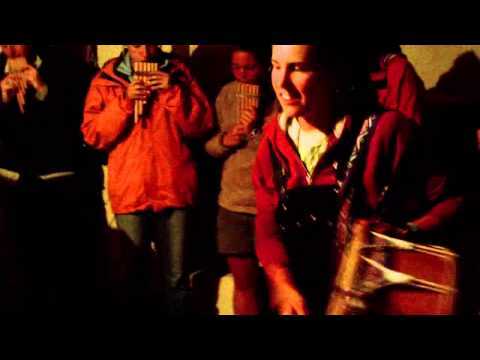 So, not only does a stay in Calca offer beautiful nature, a pleasant climate and its mountains´ magic, but, it also is a good opportunity to get immersed in a live culture. 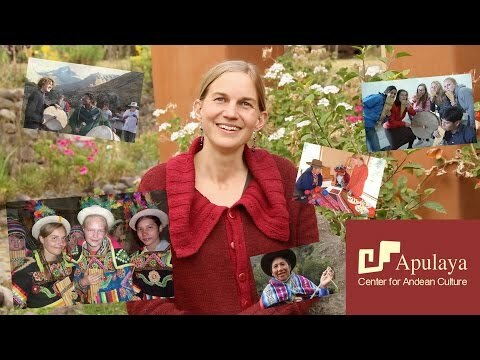 In our programs, we include an anthropological analysis, combined with the live experience aspect of these cultural practices, in such a way that our participants might acquire a true and unique cultural experience of the deep Andes.